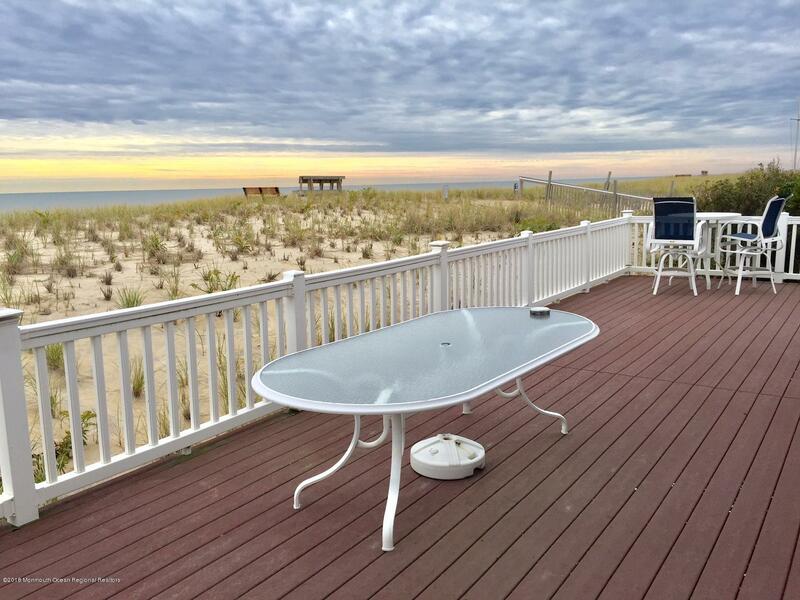 Immaculate oceanfront home with views galore. 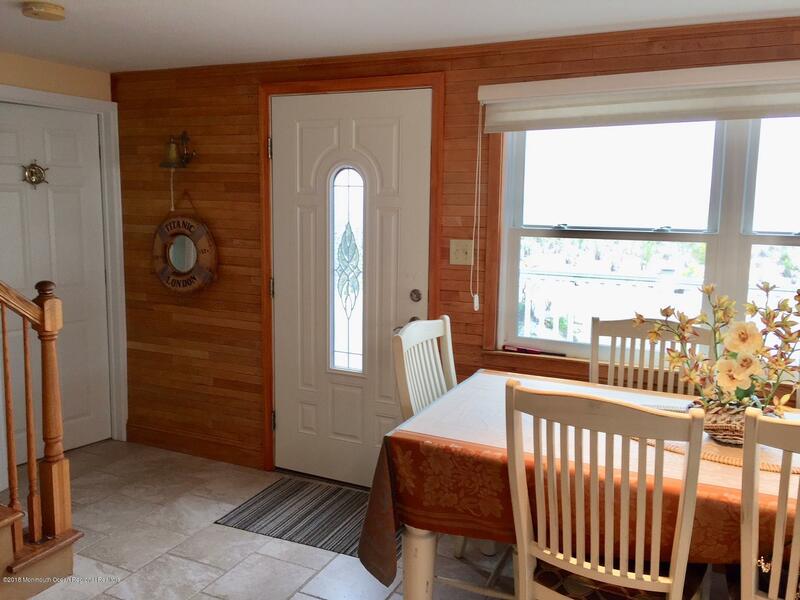 This updated home features 3 bedrooms, 1 1/2 baths, updated kitchen and cozy living room with stand alone gas fireplace. 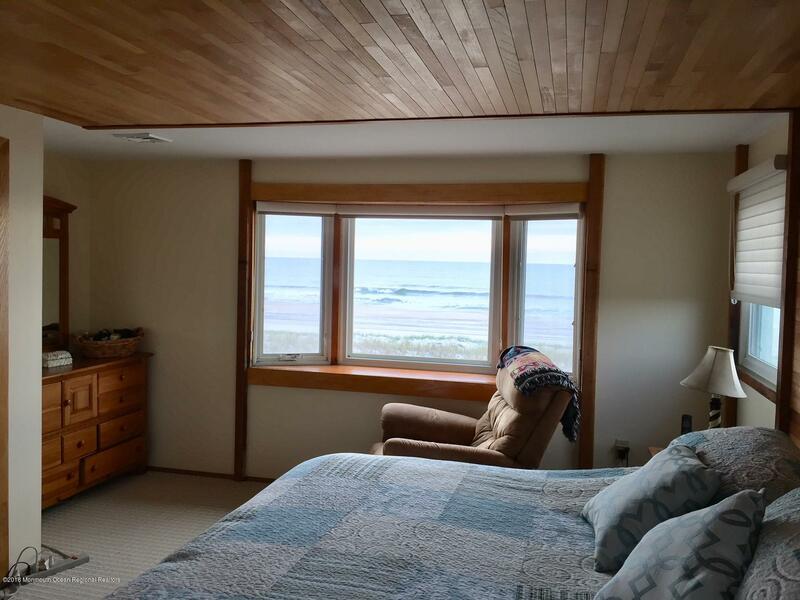 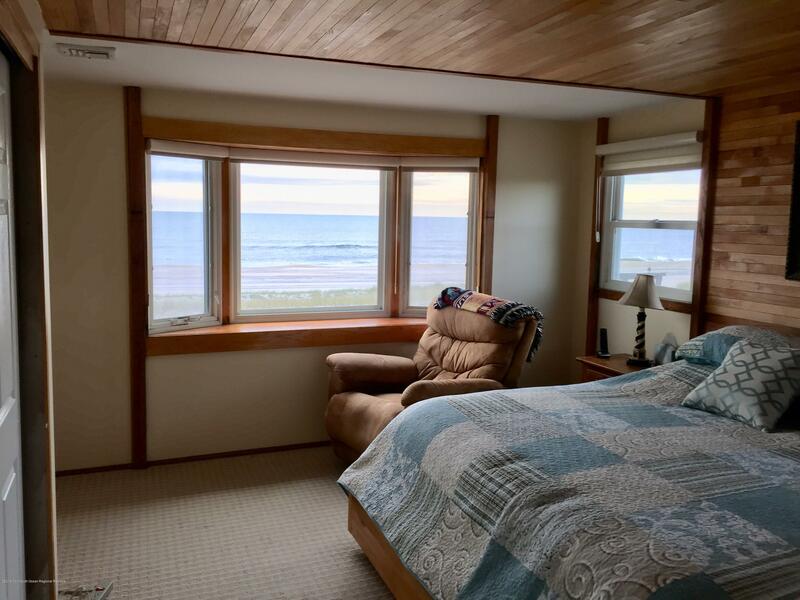 Views from nearly every room in this home , enjoy the ocean breeze from your oversized maintenance free deck. 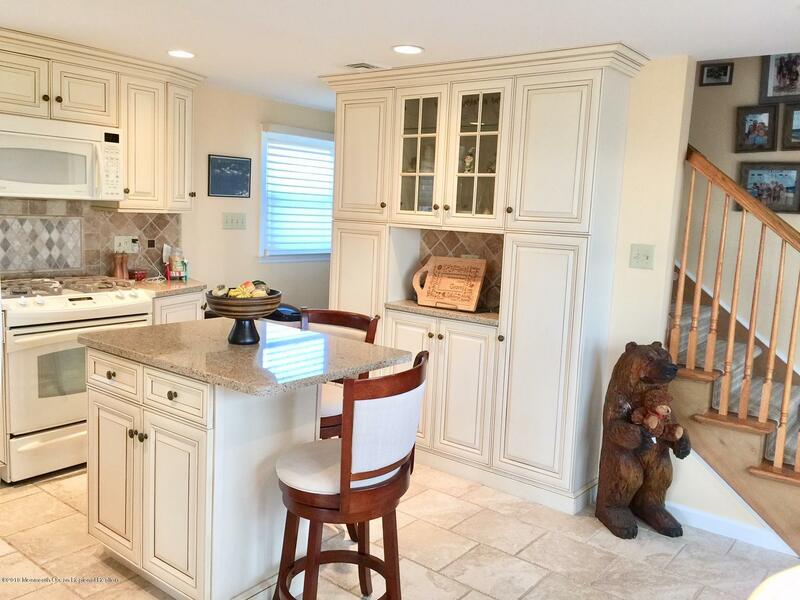 Plenty of storage in the walk up attic and attached garage. 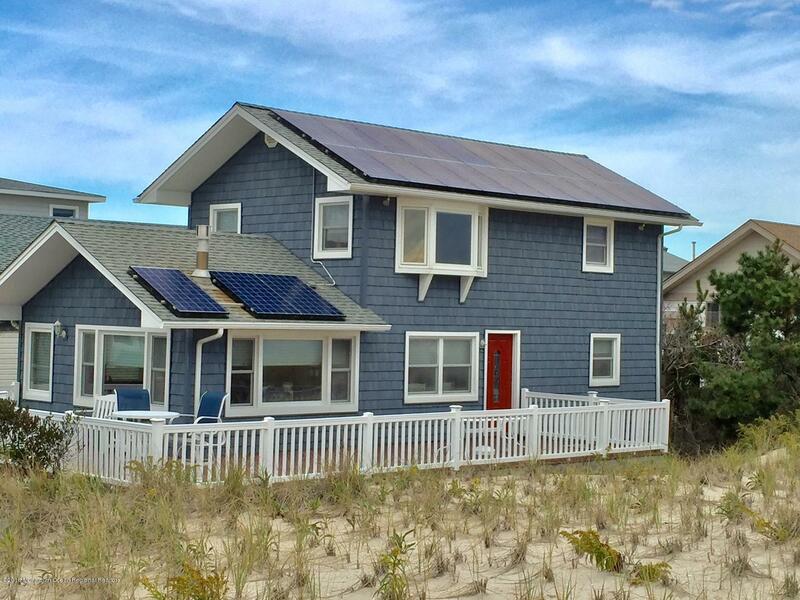 Solar panels eliminate high electric bills, and the efficient gas fireplace keeps this home warm in the off season. 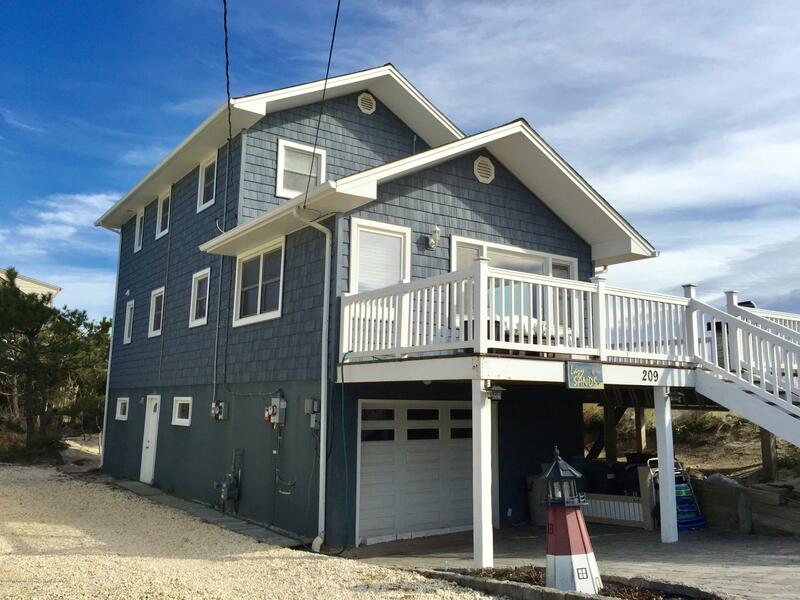 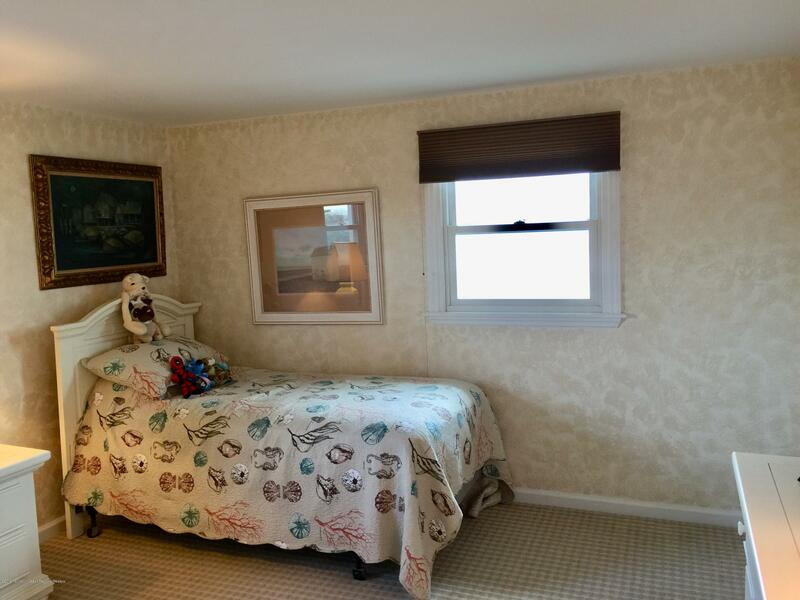 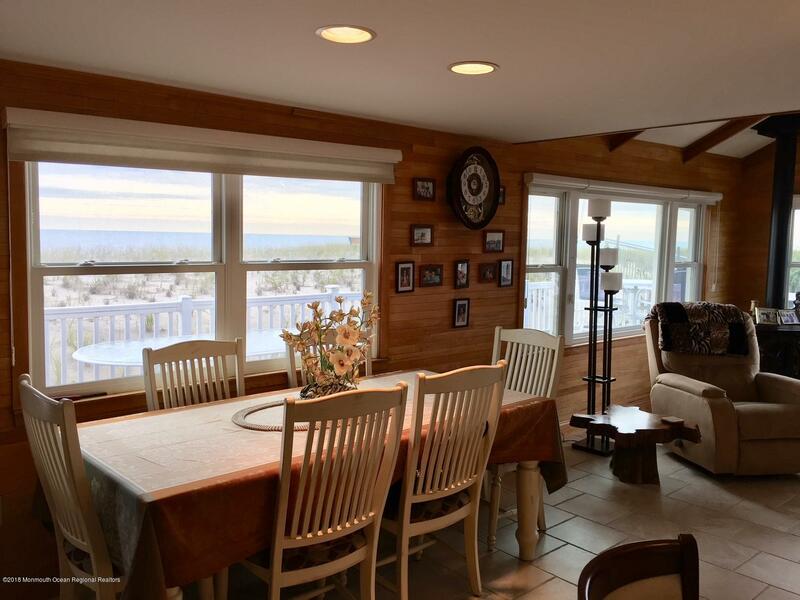 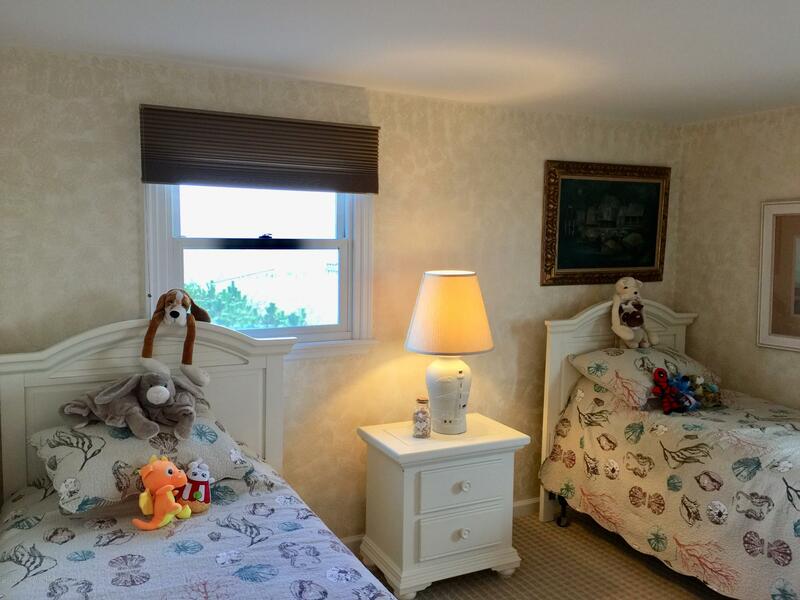 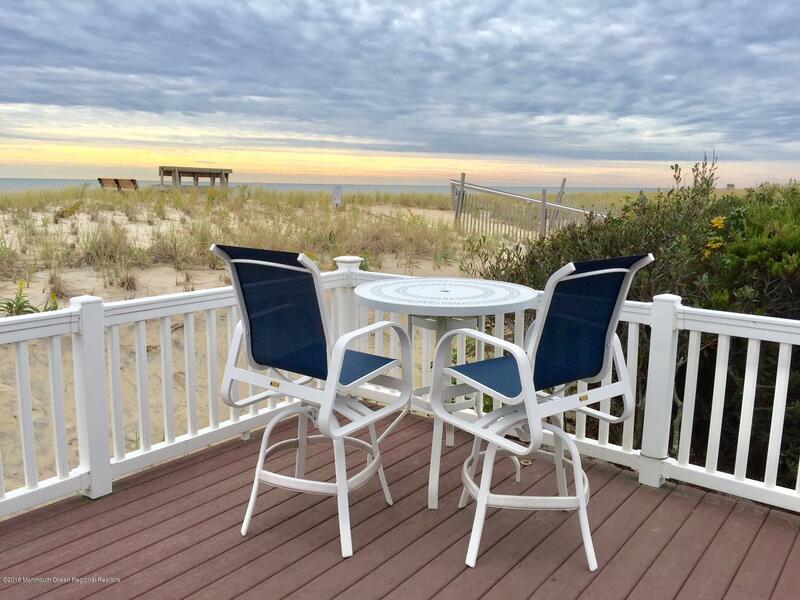 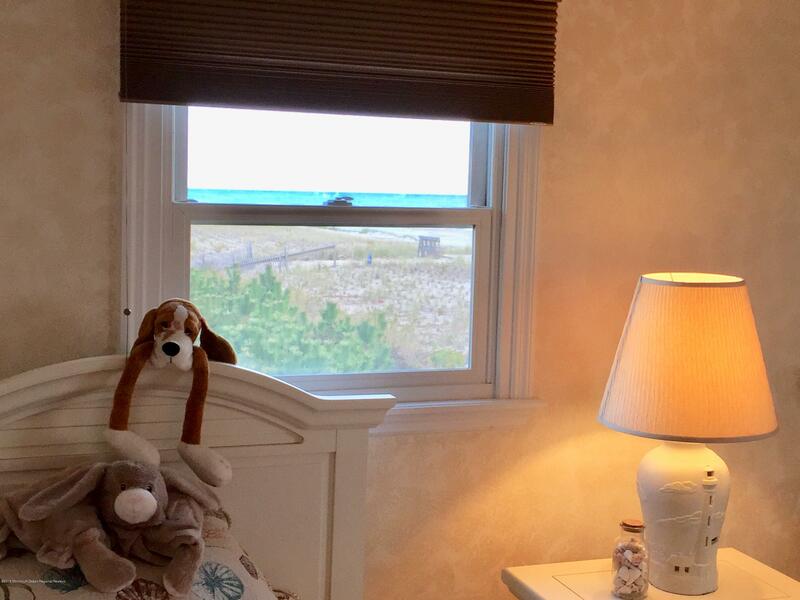 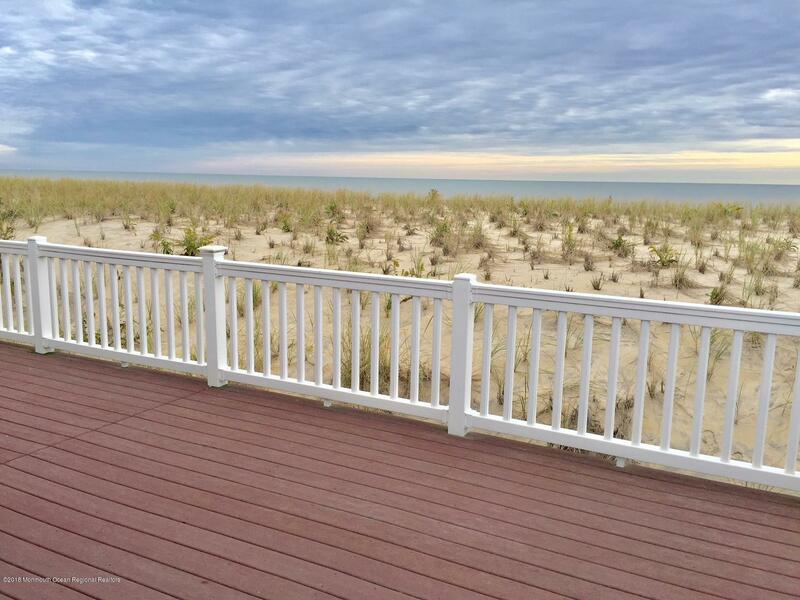 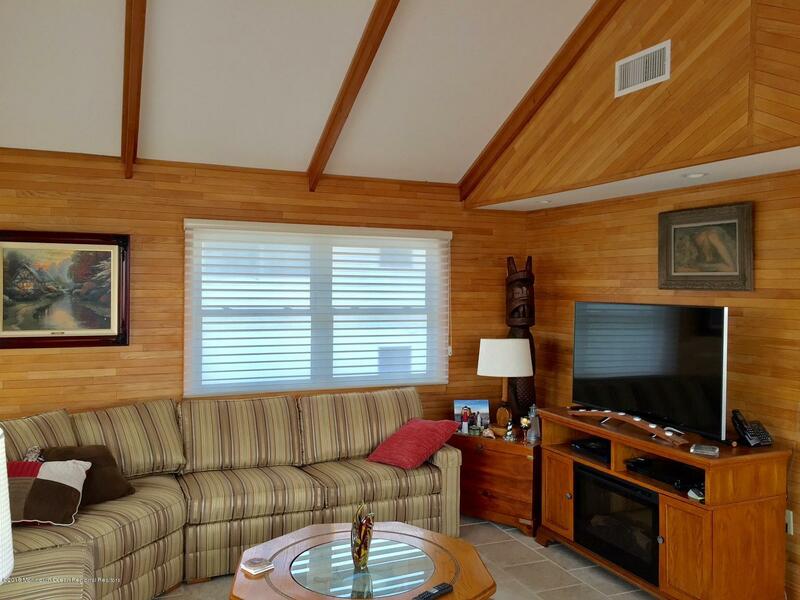 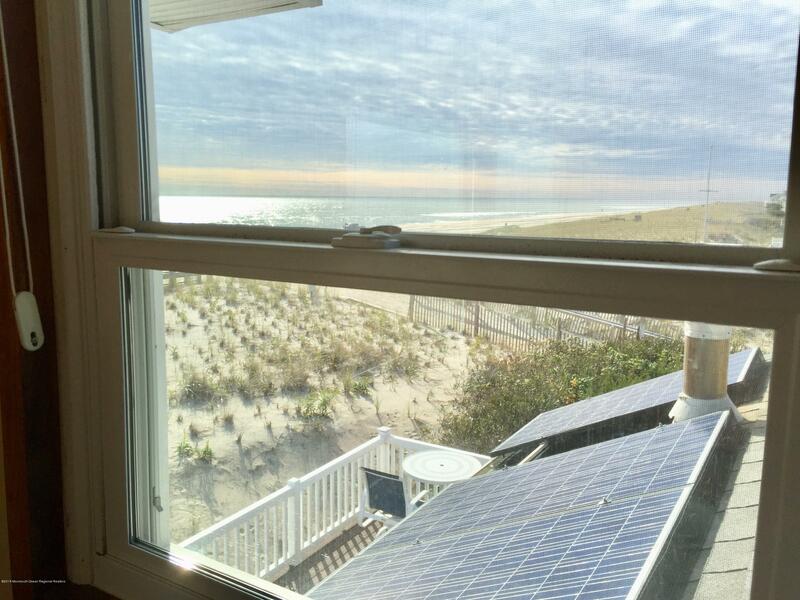 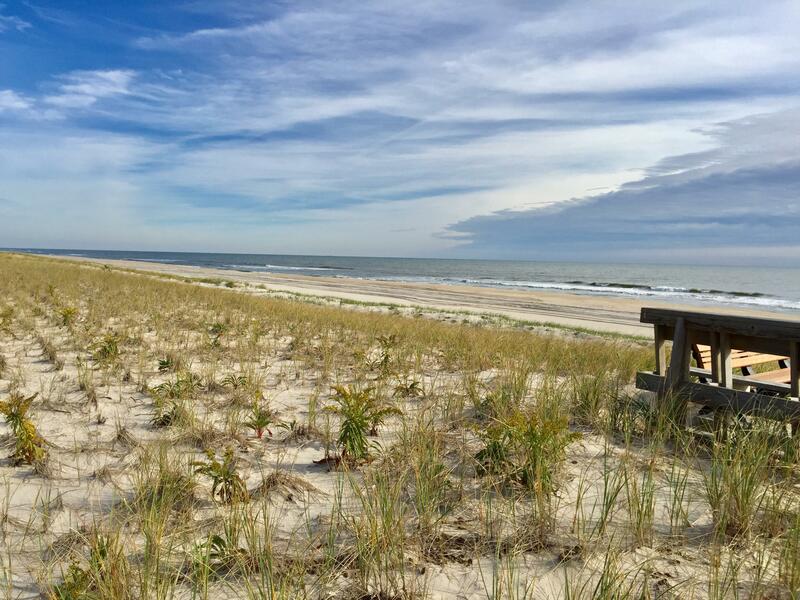 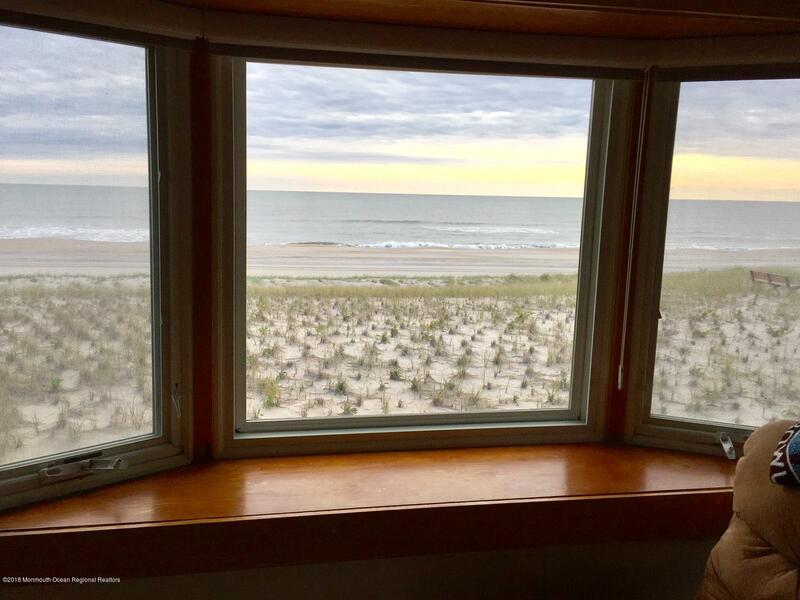 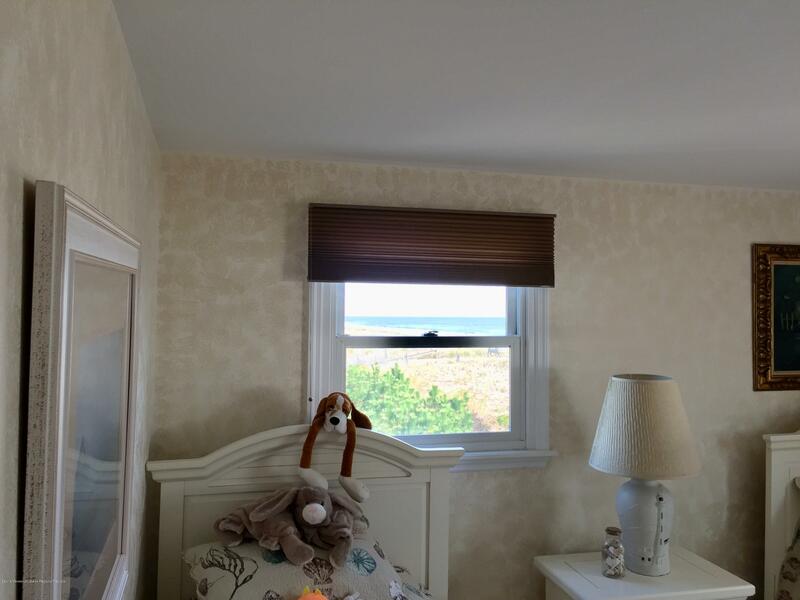 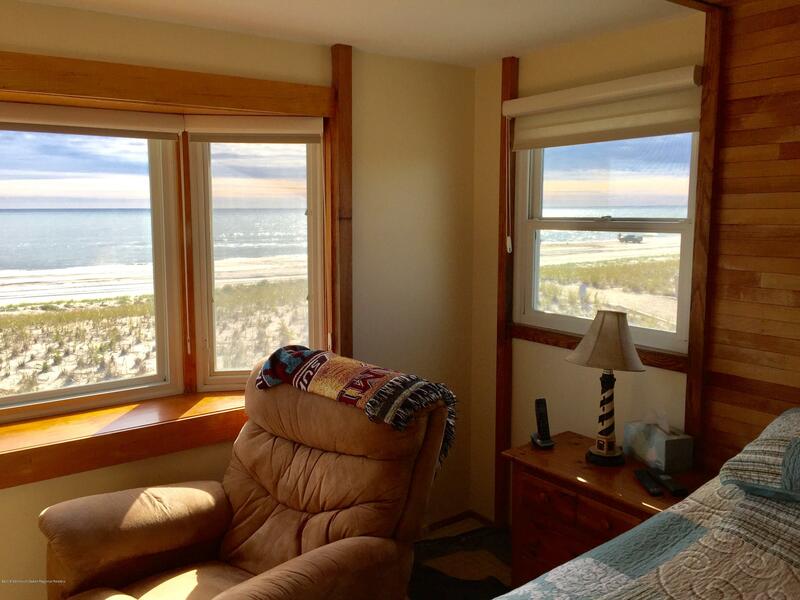 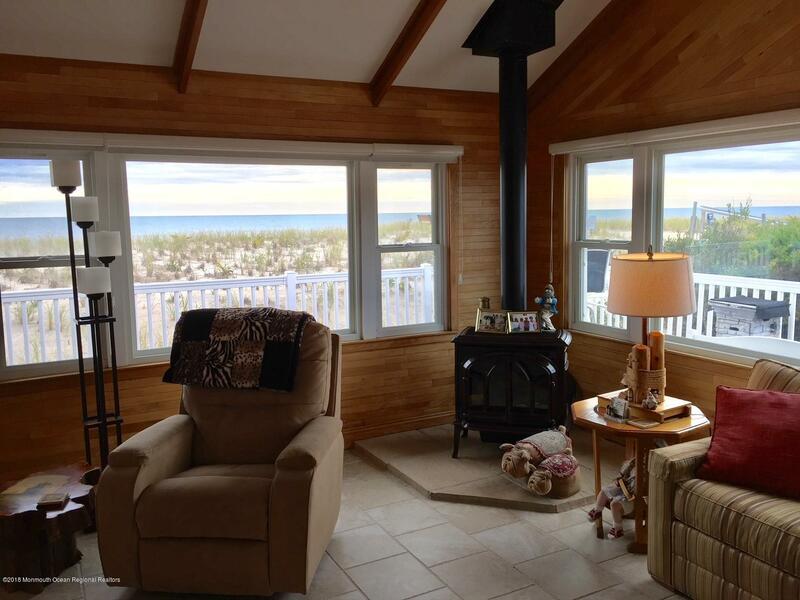 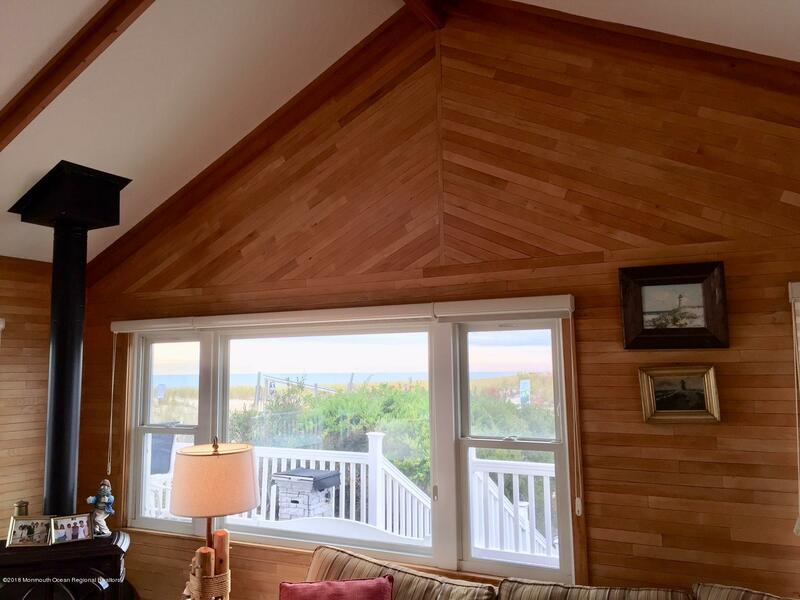 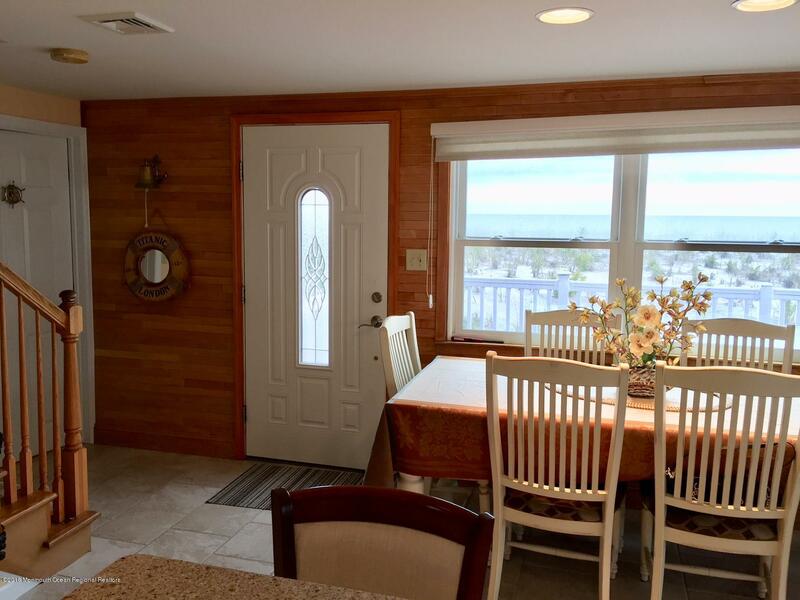 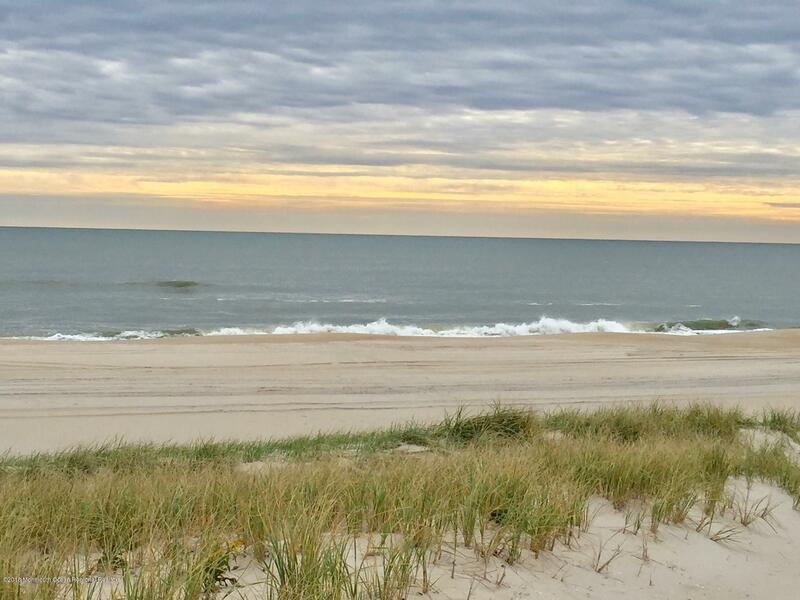 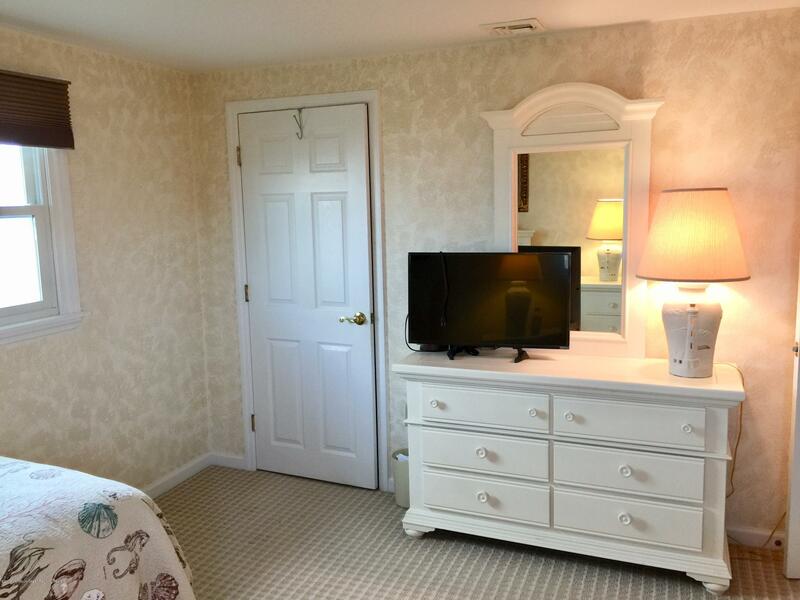 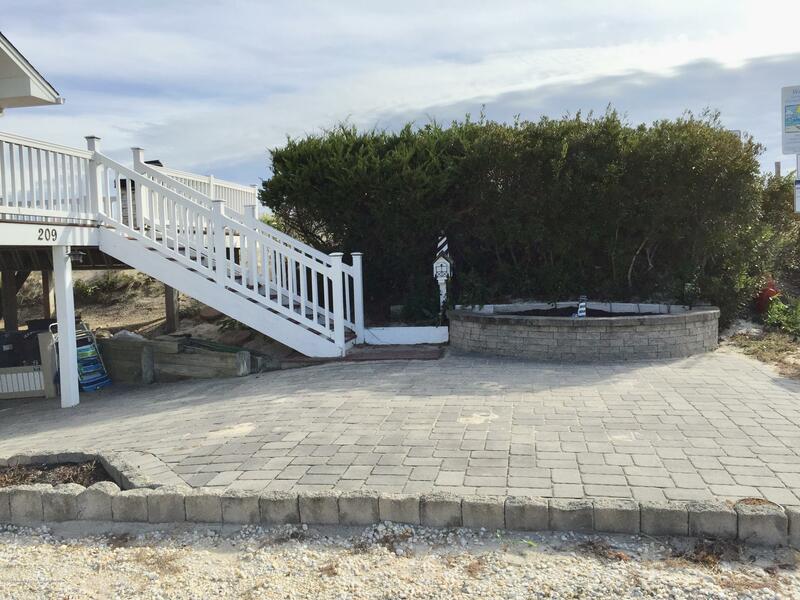 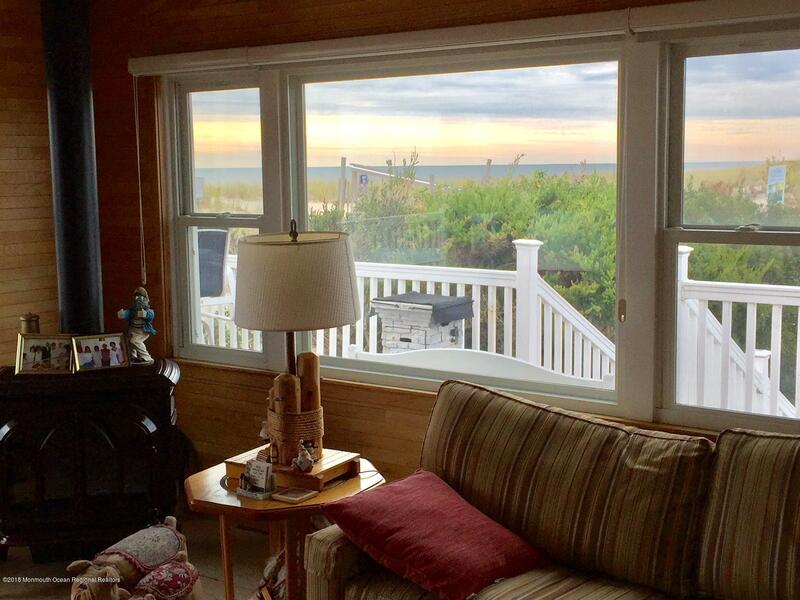 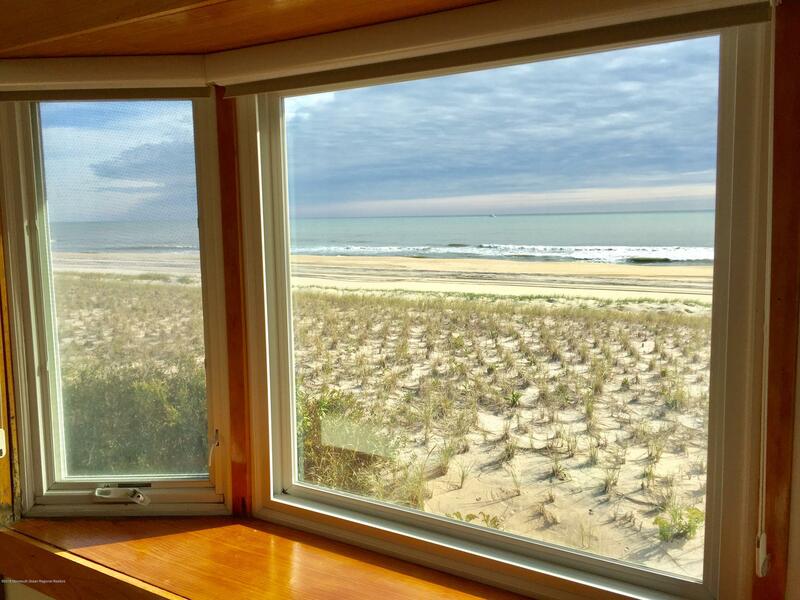 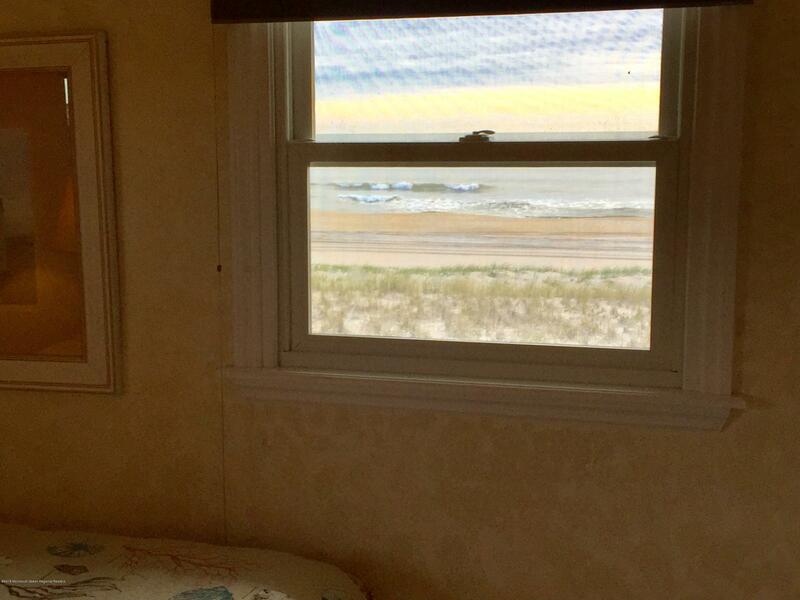 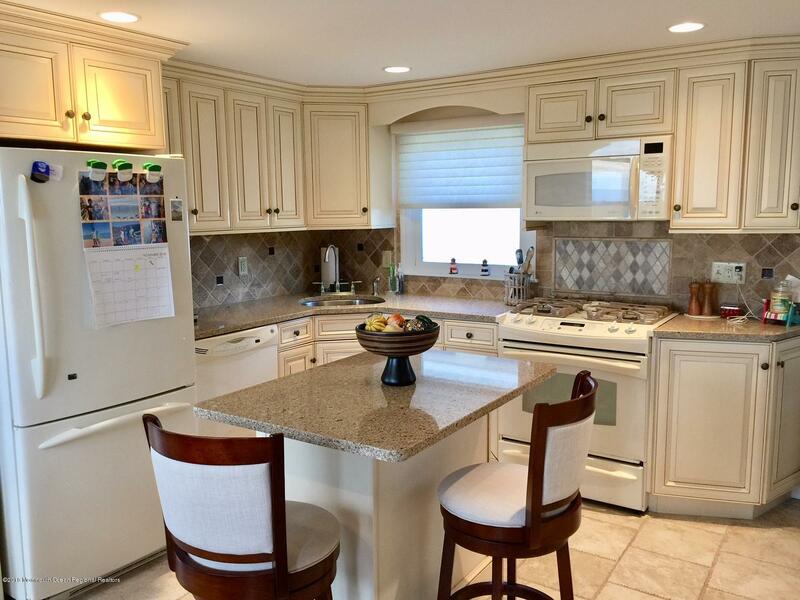 This home is located in the highly desirable North Beach Haven section of LBI. 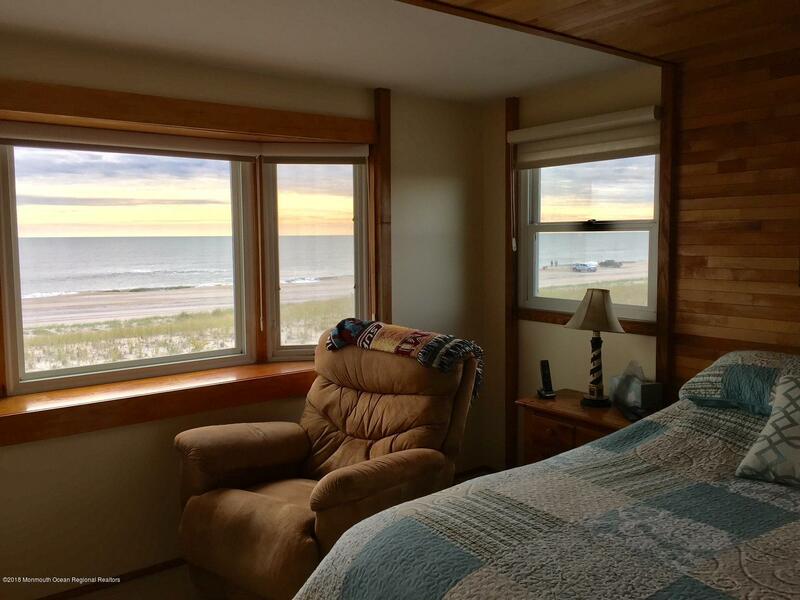 North Beach Haven is within walking distance to all Beach Haven has to offer but far enough away to enjoy quite days on the beach. 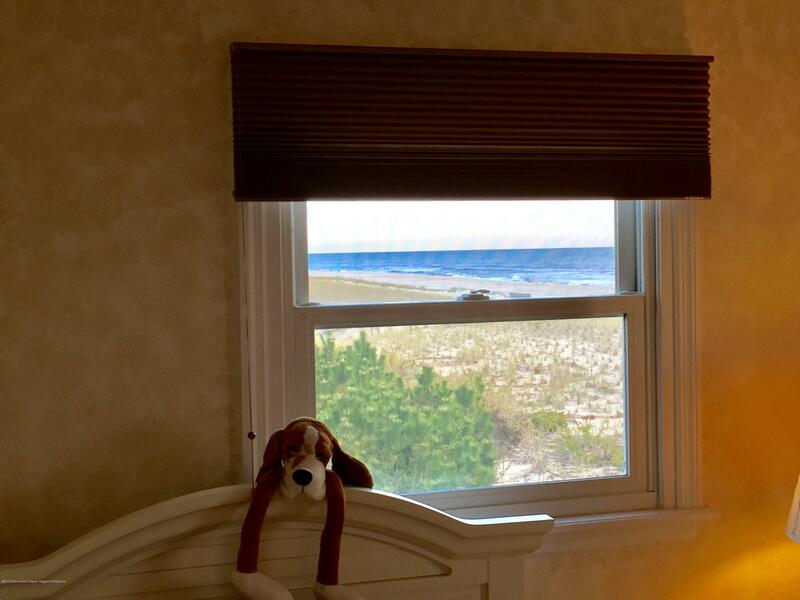 Don't let this one get away, did I mention the views?